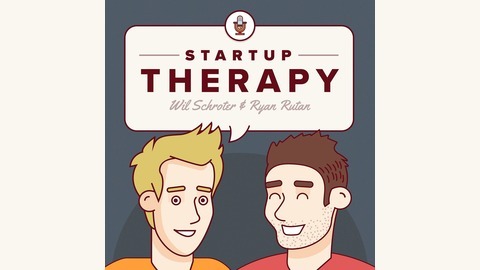 The "No BS" version of how startups are really built, taught by actual startup Founders who have lived through all of it. 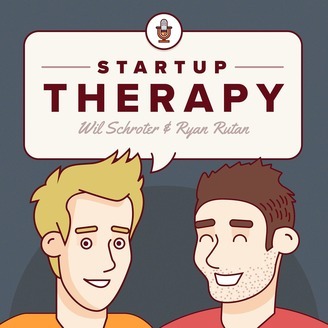 Hosts Wil Schroter and Ryan Rutan talk candidly about the intense struggles Founders face both personally and professionally as they try to turn their idea into something that will change the world. What if you could be completely broke, on the verge of bankruptcy at home, while still running a thriving business?